The Best Shark Dive in the World! 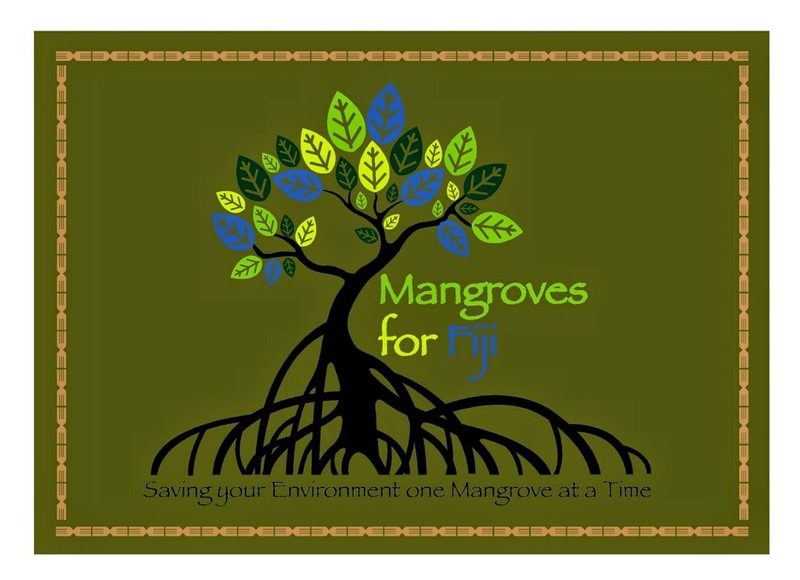 : Mangroves for Fiji - Social Media! Mangroves for Fiji - Social Media! Love love love this logo - click for detail! Projects Abroad have been planting and nursing like crazy. And it's about bloody time they told the public! The website has been updated accordingly, and here are the new Facebook page and blog - they are obviously still work in progress but expect many more news, videos and pictures (!) to start populating them soon! And if all stars align, there will soon be major news. Ever since we launched the project five years ago, MFF was meant to be open for everybody in Fiji wanting to offset their carbon footprint - but that requires a major marketing effort, and BAD is just to small, and also too busy to take on that task. Now we may have found a solution and if so, the depth and the outreach of that partnership will be simply spectacular. And do Like the FB page and above all, do come and do some planting yourself! Tiger Beach - Troglodyte Shark Diving! Cayman Islands - Sharks and Rays protected! Thank you ABC4, Jeff Kurr and Peter Scott! Management vs MPAs - Paper! Endothermy and Performance - Paper! Corkscrew Killer Conspiracy - ad acta! Sharks in Fiji - Status Report! Shark Rescue in the Bahamas! 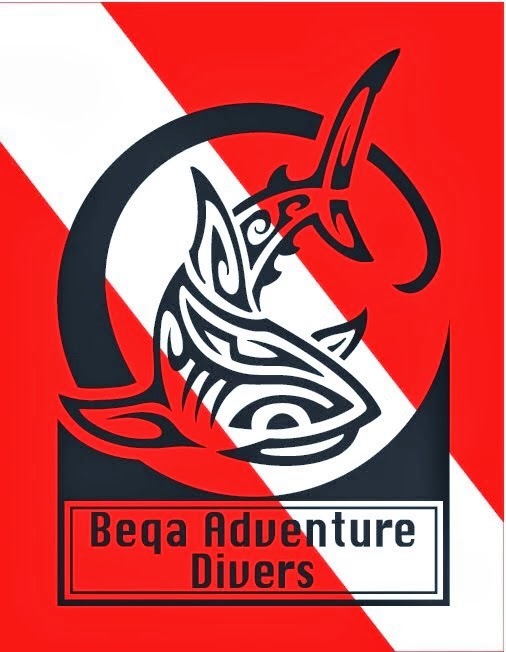 Fiji Shark Diving - Award in China! Shark RAT? Guest Post by Ian Campbell! Global Shark Diving - the Ambassadors! Great Fiji Shark Count - a Message from Helen! Shark Base - more senseless Duplication? Survivor - Healing in Bull Sharks! Sea Shepherd vs Pirate Fishermen! Hawaii 1 - WESPAC 0! Cocos Island - a Paper Park? Of Shark and Man - nearly there!